An international platform for professional training following swiss quality education standards. We host hand picked training programs for body & mind. Check out the training plan 2019. Fully fledged education program for becoming an excellent Pilates Instructor. The Institute is committed to high quality education programs, based on 30 years of experience. 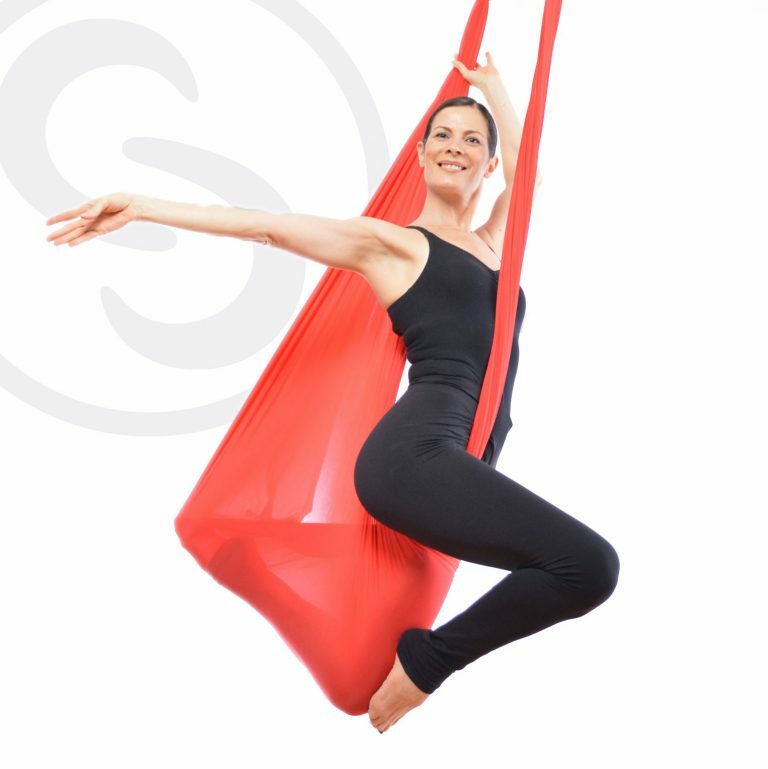 Founded in 20019, it is Asia’s first and well known curriculum for teaching aerial yoga to people like you and me. 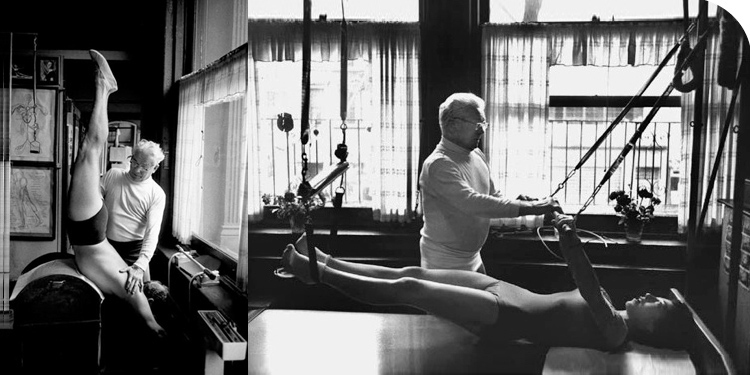 A professional curriculum, based on Pilates, Yoga & Dance and with safety in mind. We have our own line of quality and affordable equipments in place. 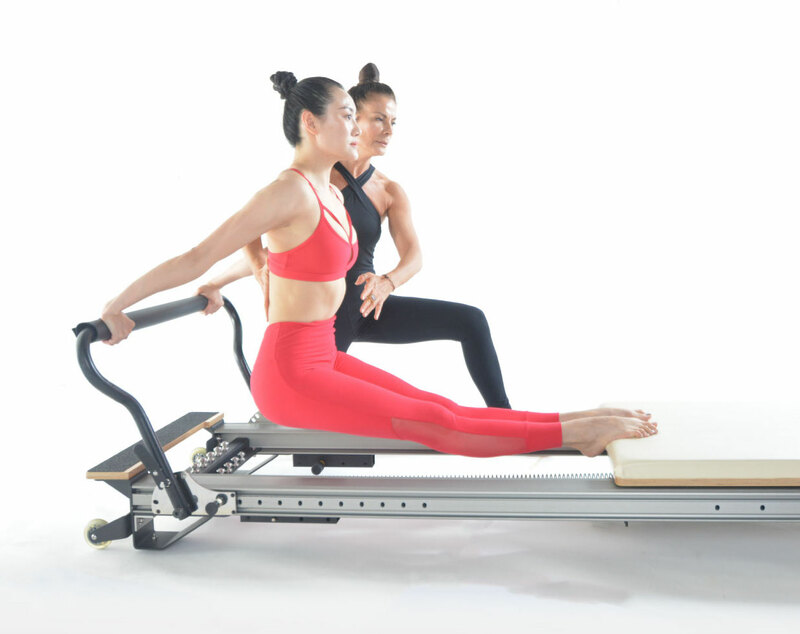 All you need for your Pilates & BodyFly practice. 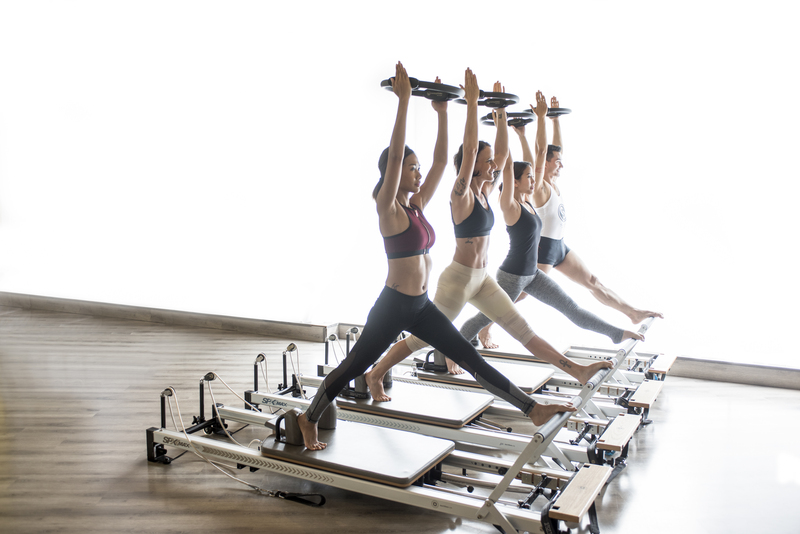 Post Teacher Training: How to Teach Your First Pilates Class? A NEW YEAR…. A NEW ENTHUSIAST! Why Is It So Important to Be Aware of Your Body?